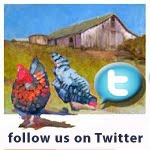 Art on the Farm: Marin Organic Art Auction 2013... Coming soon! 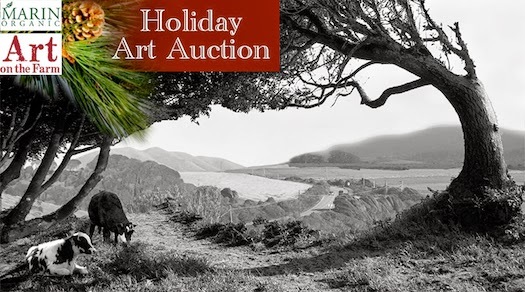 Marin Organic Art Auction 2013... Coming soon! 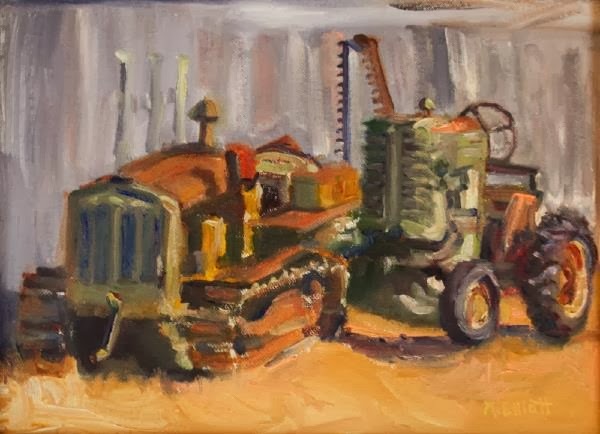 At this time of year, we usually have our group show of our work to share our creations and good spirits while making a few dollars to fund our art and the projects of Marin Organic. 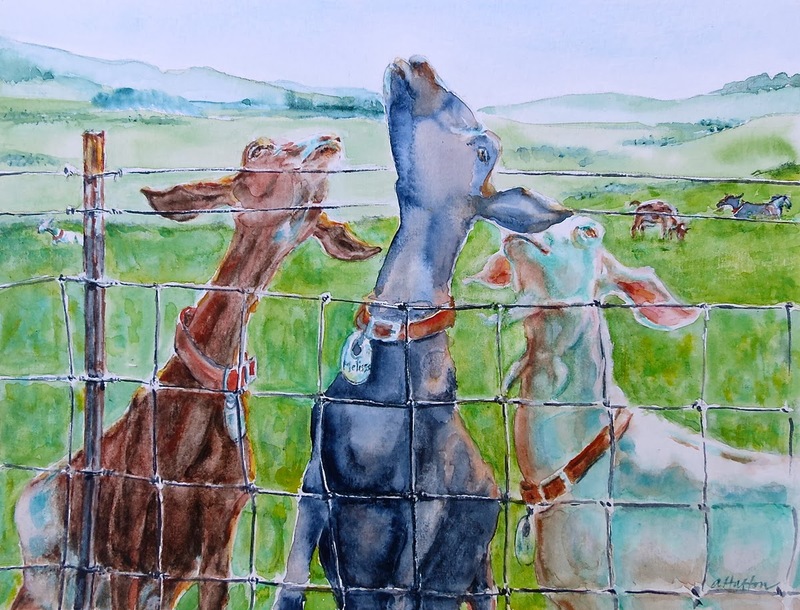 This year, the new Executive Director of Marin Organic, Jeffrey Westman, and one of their terrific volunteers on board, would like to offer an online auction via "Bidding for Good" with our art work for sale in lieu of a gallery show. This is an exciting opportunity to provide all of us with more exposure and possibility for sales to online members of Marin Organic that may have never had the opportunity to visit one of our shows in person. If you would like to participate, please follow the directions below to email your work for sale by this Friday, November 22nd at midnight. As we have 135 members, I am asking that each artist only send 1 piece of art for the auction at this time. If it goes well and work sells, you will be notified to send more images. 7. Please make sure the image is clear, color corrected and looks fabulous. If you have different angles of the artwork, ie... the image close up and the image on the wall, with a frame on it... please do send up to 3 angles of the art. Do not send these images if they don't look great... Please, only send your best photo or photos. 1 great image is better than 3 that are not great. 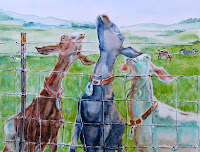 Art may be delivered to Marin Organic in Pt. Reyes Station if sold, or you may arrange to deliver the art to the buyer directly. This part is flexible, but Jeffrey has told us he does have room to store the art at Marin Organic if you would like to bring it there. Thank you for your cooperation and participation. I hope you have a very Happy Thanksgiving with your family and/or a pleasant quiet time for yourself and your art.